Israeli politicans are using social media in ways that reflect the dynamism, creativity, and tech savvy of the Start-Up Nation. Is it good for the West’s political culture? Someday, historians may look back and say that the social media revolution finally conquered the Israeli political scene at the end of July 2013. 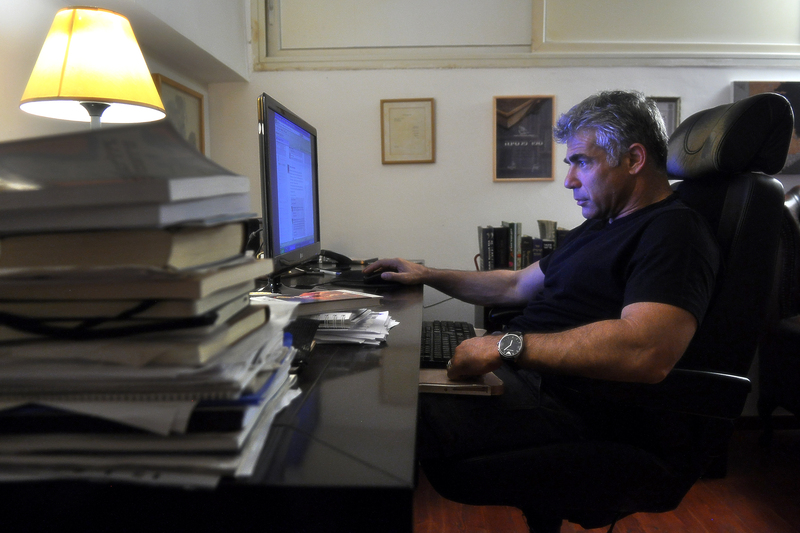 One evening, the Knesset was working hard to pass the new Finance Minister Yair Lapid’s first budget in a marathon all-night session. At the end of a seemingly interminable series of speeches, all Members of Knesset had to do was press the “for” or “against” button in front of them as article after article of the seemingly endless bill was read. ← i24 news: Willl Israel allow civil unions?